J&K Banking Associate Admit Card 2018 – The Jammu & Kashmir Bank Ltd. has released the J&K Banking Associate Admit Card on April 14, 2019. The admit card has been released on the official website i.e. jkbank.com. 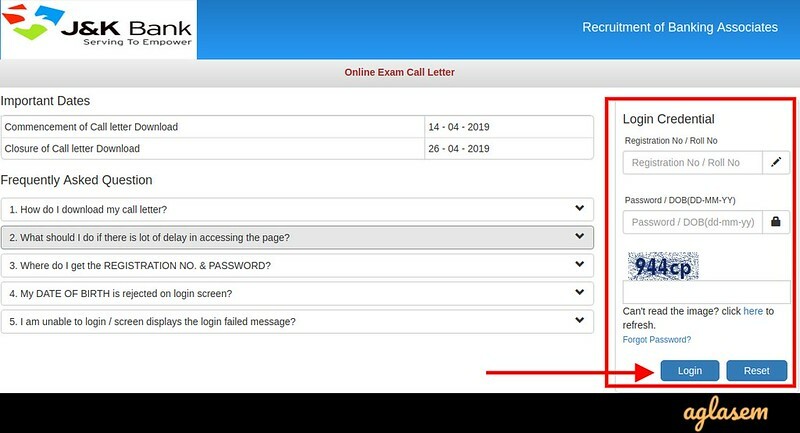 For fetching the J&K Banking Associate Admit Card 2018 candidates have to mention the Registration Number / Roll Number and Password / Date of Birth. Up to April 26, 2019, candidates can download the admit card. The admit card has been released for the examination to be held on April 24, 25 and 26, 2019. From this page, candidates will get full information regarding J&K Banking Associate Admit Card 2018. 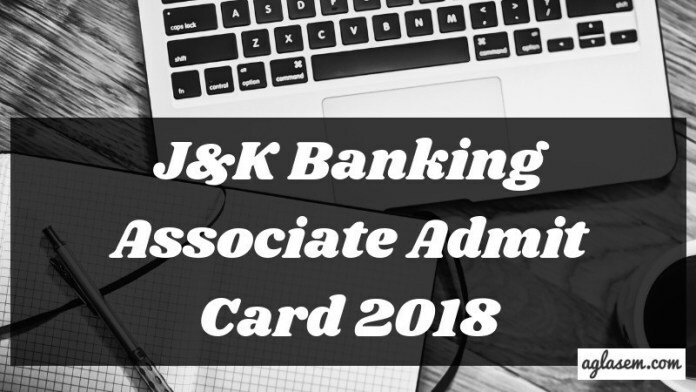 Latest: The J&K Banking Associate Admit Card 2018 has been released. Scroll down to check the same. The candidates who not bring their J&K Banking Associate Admit Card on the day of examination those are not allowed to appear in the examination. For more information regarding J&K Banking Associate Admit Card 2018 see the below-mentioned schedule. Admit Card: Click here to download the J&K Banking Associate Admit Card 2018. How To Download The J&K Banking Associate Admit Card 2018? After downloading the admit card candidates should take the print out of the admit card for future reference. Candidates can follow the steps given below for downloading the J&K Banking Associate Admit Card. In the login page mention, registration number / roll number and password / date of birth. After entering all the details click on the login button. Thereafter, J&K Banking Associate Admit Card 2018 page will appear on the screen. Note: The candidates have to do the signature on the call letter wherever it is necessary. Candidates were required to give the 6 choices out of which 3 selected centers must be situated outside J&K state and 3 selected center must be of J&K state. From below candidates can see the Examination Center list For J&K Banking Associate Recruitment 2018. 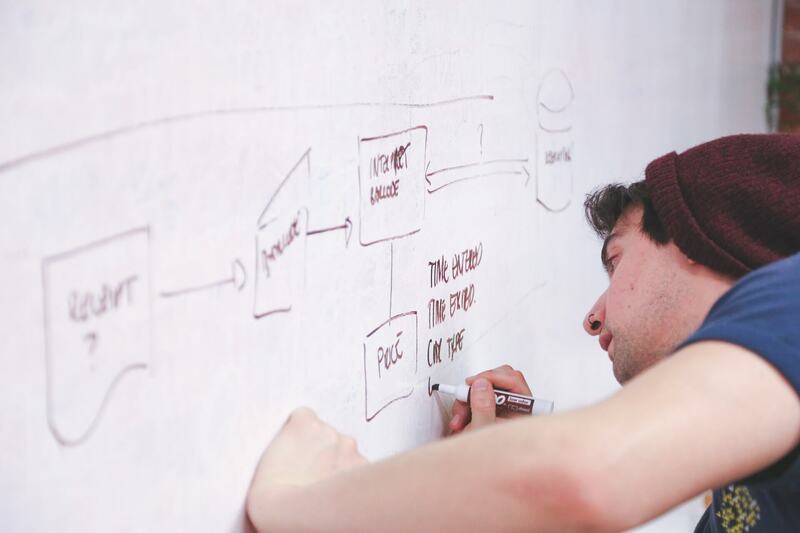 Candidates should go through the exam pattern. 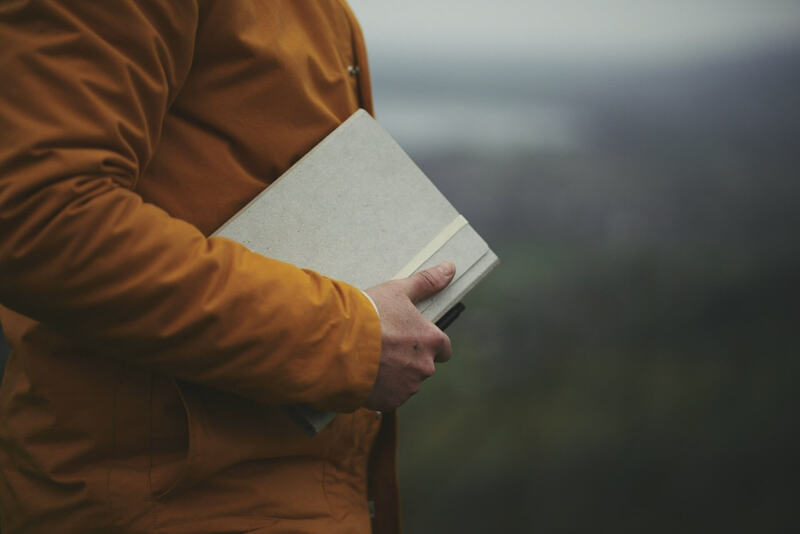 Exam Pattern helps the candidates in finding out the details regarding the examination like Examination Timing, Types of Questions, Marking Scheme, etc. See the full details regarding exam pattern for J&K Banking Associate Recruitment 2018 from below. Candidate should carry the below-mentioned documents on the day of the J&K Banking Associate Examination 2018. If there is any mismatch between the candidate’s name mentioned in the admit card and photo identity proof then the those will not be allowed to appear for the examination The candidates who will not carry below mentioned documents will not be allowed to appear in the examination.